Exhibition featuring Anne Ryan's cowboy paintings. 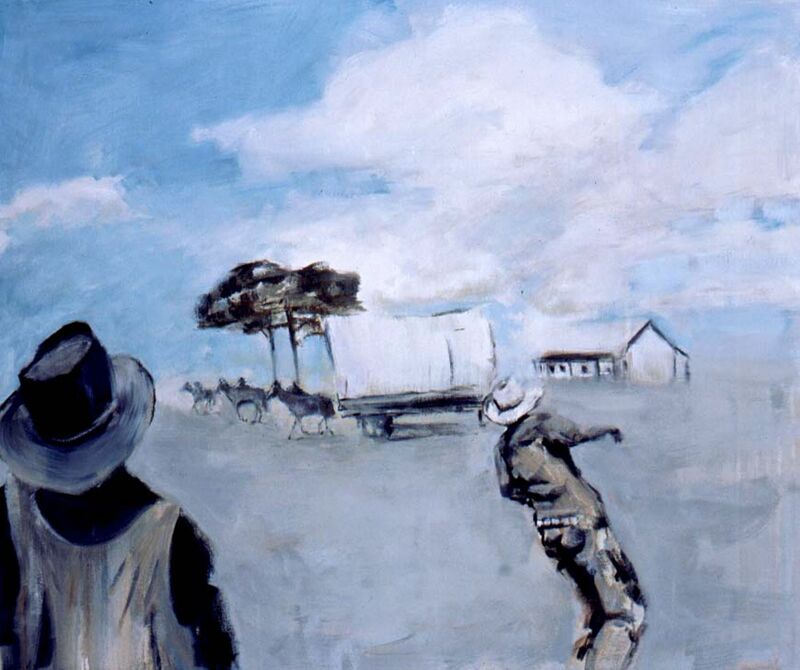 Anne Ryan's cowboy paintings were made in London between 1998 and 2002. 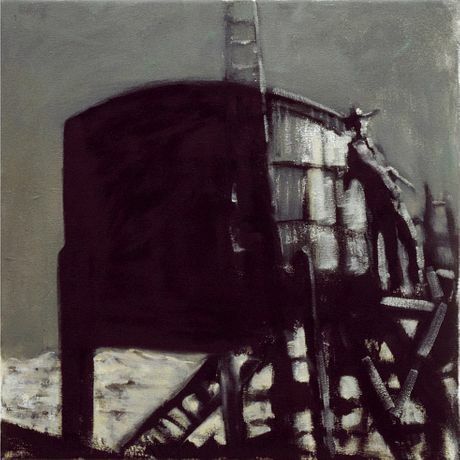 Large groups of them have been exhibited in Frankfurt and Limerick, but this is the first major collection of them ever shown in London. 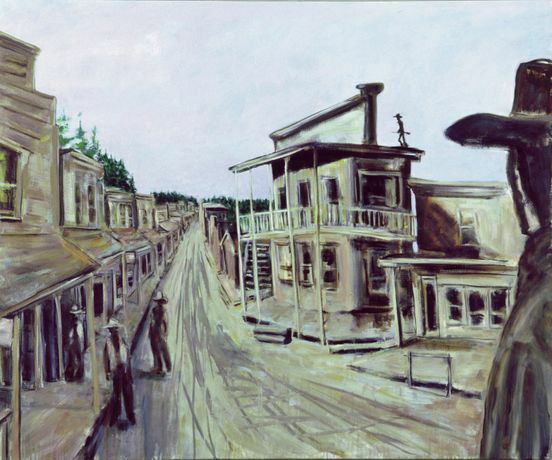 Based on images from cowboy novel covers and film stills, the paintings explore the core narratives of cowboy fiction. The exhibition will be accompanied by a full colour catalogue. Anne Ryan is represented by Greengrassi, London.